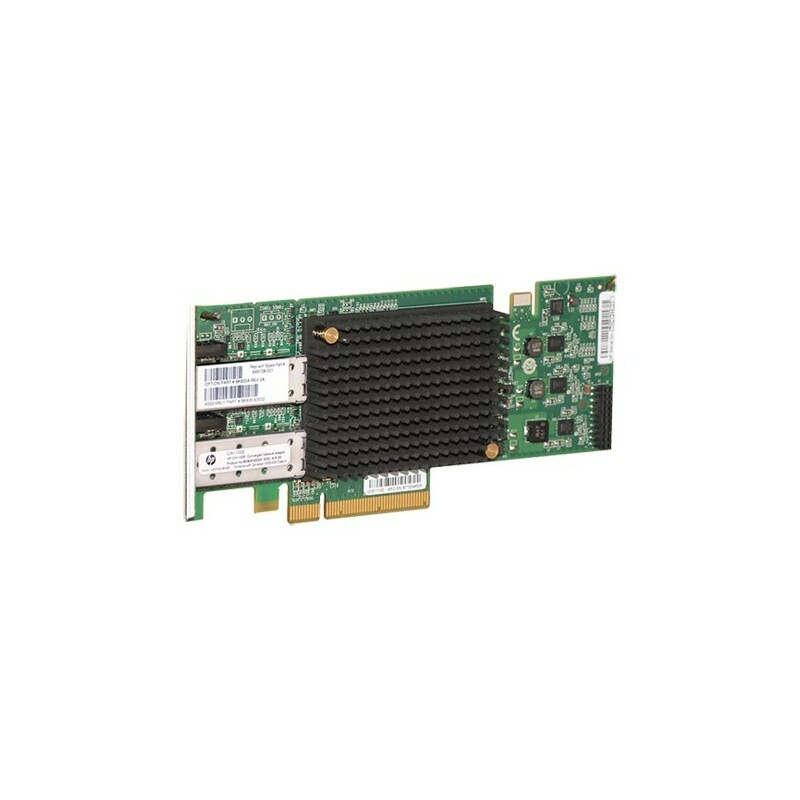 The HP Converged Network Adapters (CNAs) are dual port adapters that provide Ethernet, iSCSI, and Fibre Channel (FC) connectivity over 10 GbE using both Fibre Channel over Ethernet (FCoE) and Converged Enhanced Ethernet (CEE) standards. By consolidating Ethernet, iSCSI, and Fibre Channel onto a converged adapter, HP CNAs reduce the number of separate adapters and cables required for your datacenter and also reduce operational, power and cooling costs while preserving existing Ethernet and Fibre Channel infrastructure. HP CNAs have also been thoroughly tested with HP ProLiant servers and HP Top of Rack (ToR) switches to ensure an optimal HP FCoE solution for your datacenter. Provides HP ProLiant Connectivity to Storage and Networks. Provides an HP-branded Converged Network Adapter solution which has undergone extensive HP interoperability testing for connecting HP ProLiant servers into storage and networking environments. Optimal for connecting into the HP Top of Rack (ToR) A5820-14XG-SFP+ Switch FCoE Module as well as B-series and C-series FCoE Converged Network Switches.